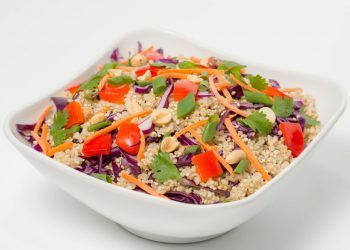 This colorful protein-packed quinoa salad has red cabbage, carrots, green onion, red bell pepper, peanuts, and cilantro served with our sweet creamy Asian dressing. 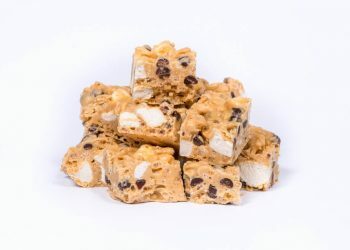 A lighter ode to rocky road, with peanut butter, white chocolate, crispy rice cereal, marshmallow swirls, and mini chocolate chips. 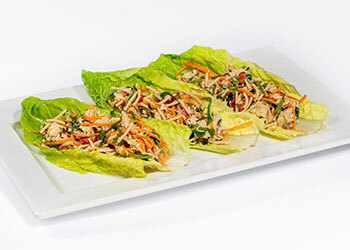 These dessert cups will satisfy any and every craving you have, from sweet to salty! 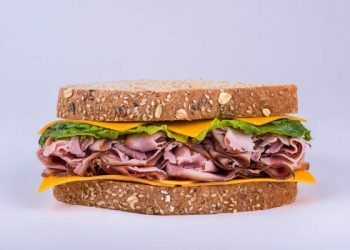 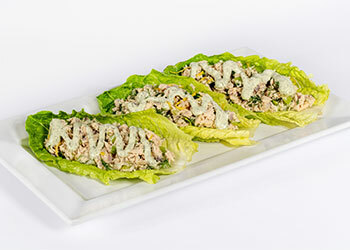 A tasty twist on a classic favorite! 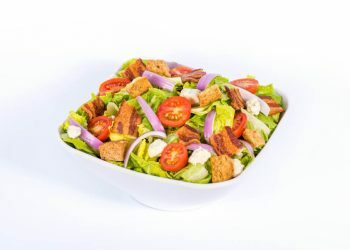 This salad includes garden-fresh romaine lettuce, halved cherry tomatoes, sliced red onion, chopped bacon, blue cheese, and is served with our bold, smoky barbecue dressing. 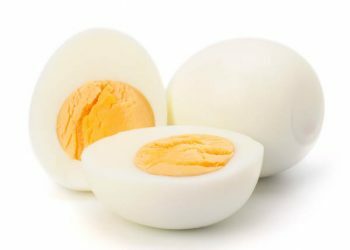 Fresh, filling, wholesome hard-boiled eggs. 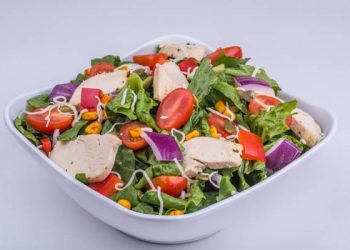 Perfect for your salad or a snack! 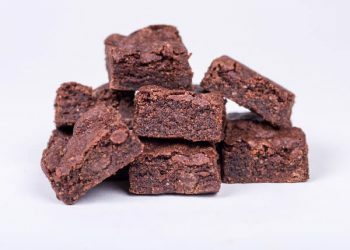 These bite-sized brownies will add some sweetness to your day. 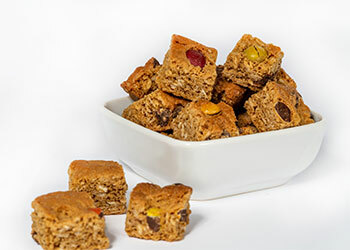 Perfect for sharing, Brownie Bites are made with some organic ingredients, making them the tastiest treat around. 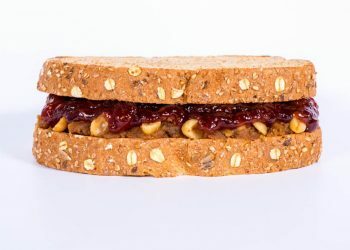 A not-so-guilty pleasure of sesame seeds, sunflower seeds, cashews, and coconut, brought together with creamy peanut butter and honey. 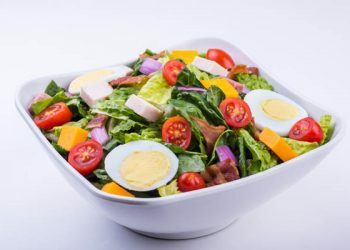 Crisp romaine lettuce with Beeler’s uncured ham, roasted turkey breast, mild cheddar, red onions, grape tomatoes, Beeler’s uncured bacon, and an organic hard-boiled egg, served with our creamy herb dressing. 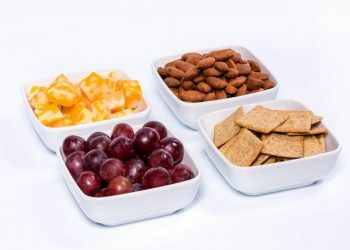 Both sweet and satisfying, this snacker is a delicious combination of wheat crackers, grapes, colby cheese, and heart-healthy almonds. 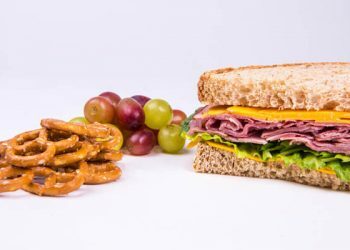 Half of a delicious Ham & Cheddar Sandwich with tasty organic grapes and crunchy pretzels on the side. 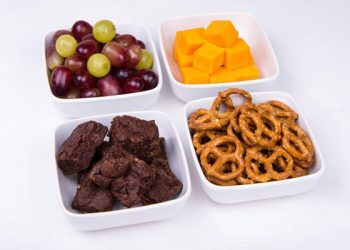 This healthy snacker with seasonal organic fruit, cheddar cheese, organic pretzels, and brownie bites brings all of your child’s favorites together. 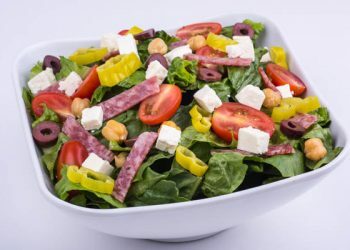 Crisp romaine lettuce with uncured Genoa salami, pepperoncini peppers, feta cheese, grape tomatoes, garbanzo beans, and Kalamata olives served with our Greek dressing. 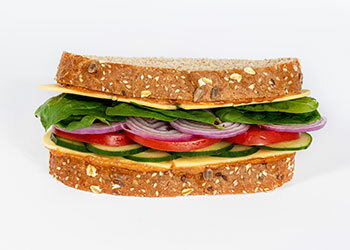 Serve your sweet tooth with the perfect balance of chewy, crunchy, and chocolate. 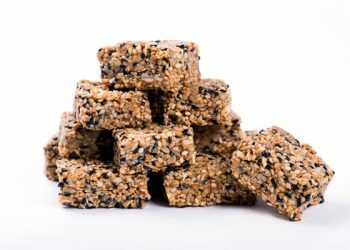 These gluten free treats make a great afternoon snack or mealtime dessert! 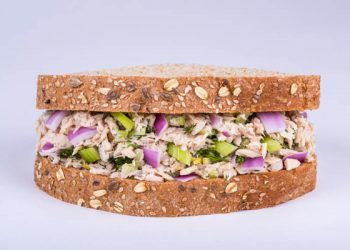 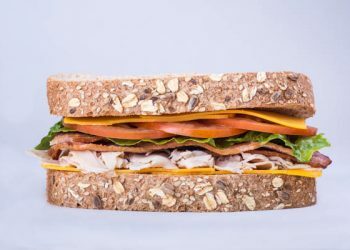 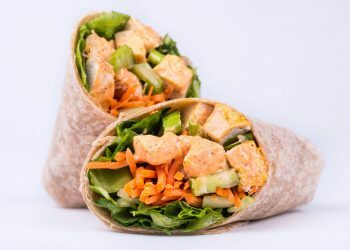 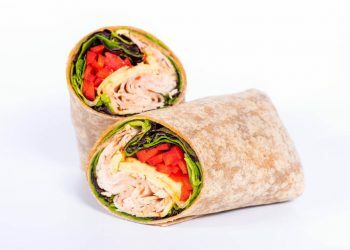 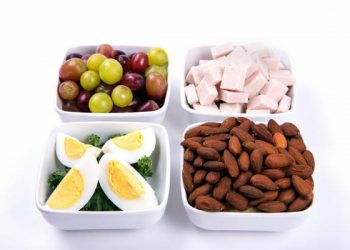 Enjoy some protein with this filling snacker, including organic boiled eggs, almonds, seasonal organic fruit, and Applegate roasted turkey breast. 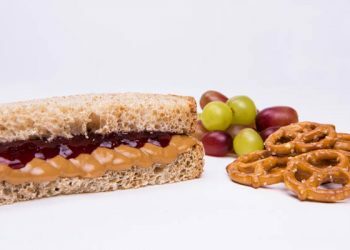 Half of a sweet and satisfying PB & J Sandwich with tasty organic grapes and crunchy pretzels on the side. 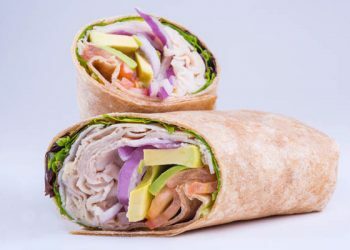 What’s better than pizza as a snack? 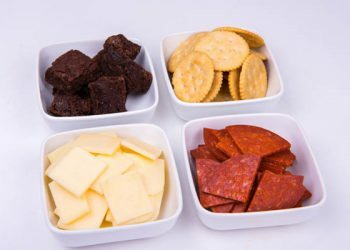 Pizza Snackers bring together golden rich crackers, uncured and flavorful pepperoni, and organic provolone cheese for an explosion of Italian flavor. 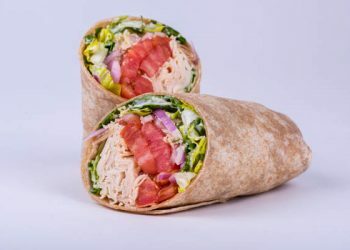 This snacker is served with a side of Brownie Bites. 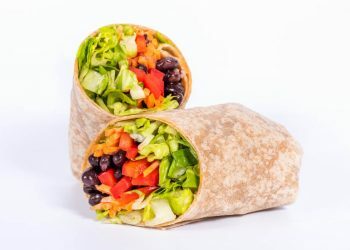 Crisp romaine lettuce with smoked paprika, roasted corn, cilantro, red onion, red bell pepper, grape tomatoes, and Monterey Jack cheese served with our famous cilantro lime dressing. 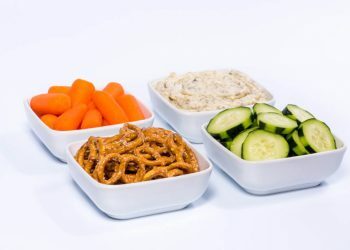 Fresh cucumber rounds, carrot sticks, and pretzels, with a side of our house-made vegan dill dip. 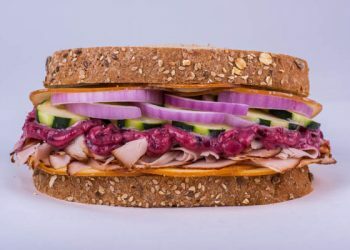 Perfect for your daily dose of veggies!